U2 proudly announced the new date for 360 tour at Rice Eccles Stadium! May24, 2011 U2 will put on a show of a lifetime (as always!) at Rice Eccles Stadium. BIGGER THAN LIFE! For more info. check out their video at www.u2.com ! 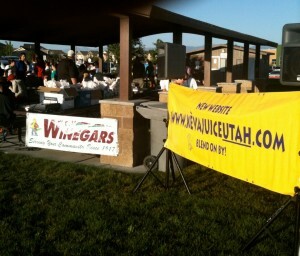 On July 3rd, top ten winners of the North Salt Lake 5K run received Keva Juice mugs and gift certificates! 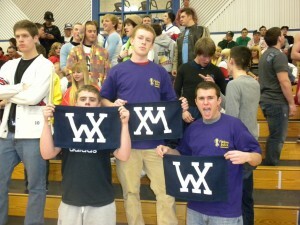 Keva Juice cheered on the Woods Cross b asketball team in their win against Ogden. 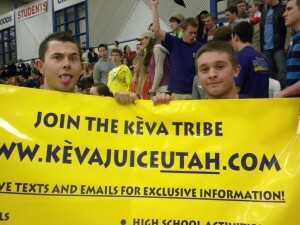 Keva Juice loves blending up school spirit! 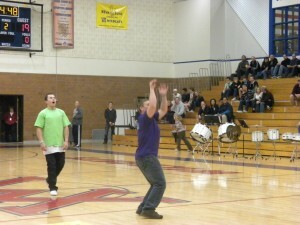 Tanner Fredrickson and Mason Fenn competed in this weeks shooting contest for $50 in Keva Kash. 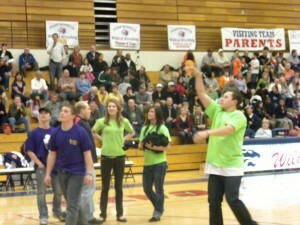 Mason surprised everyone when he made a half-court shot! 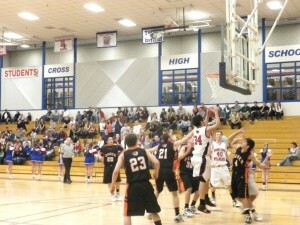 Tanner dazzled us with making shots all around the court. 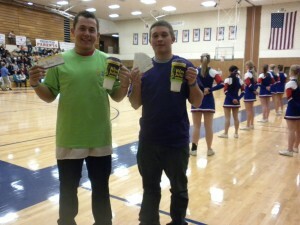 Tanner won $50 in Keva Kash, a free mug and a sweet Keva Juice T-shirt! 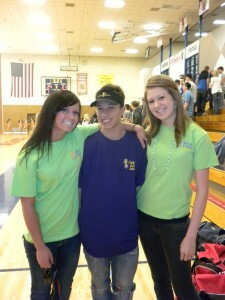 Mason also came away with a mug, a free Keva Juice, and a green Keva Juice shirt!